The 2 main techniques character animators use are Pose to Pose Animation and Straight Ahead animation. These 2 techniques have their own advantages and disadvantages. In this video, I’ll show what these techniques mean, their benefits and which one you should be using in your own animations whether it be for films/games/etc. 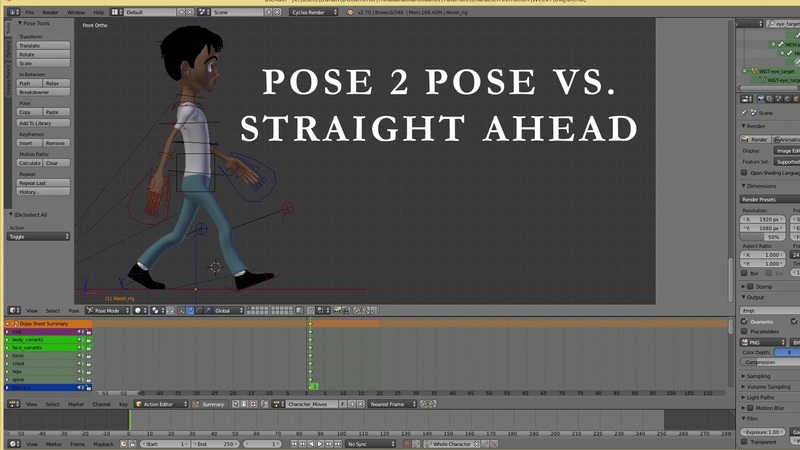 Pose To Pose Animation is pretty much defining the main poses first and timing them accordingly. This helps mainly for shots that rely on exact timing. For example, fight scenes or choreographed dance sequences! The problem with Pose To Pose Animation though, is that it can look dull and uninteresting as it has that robotic feel to it. Straight Ahead Animation is where you animate your poses frame by frame like in hand-drawn animation. This can help make your shots look more lively and spontaneous. However, you find it a struggle for timing based shots! 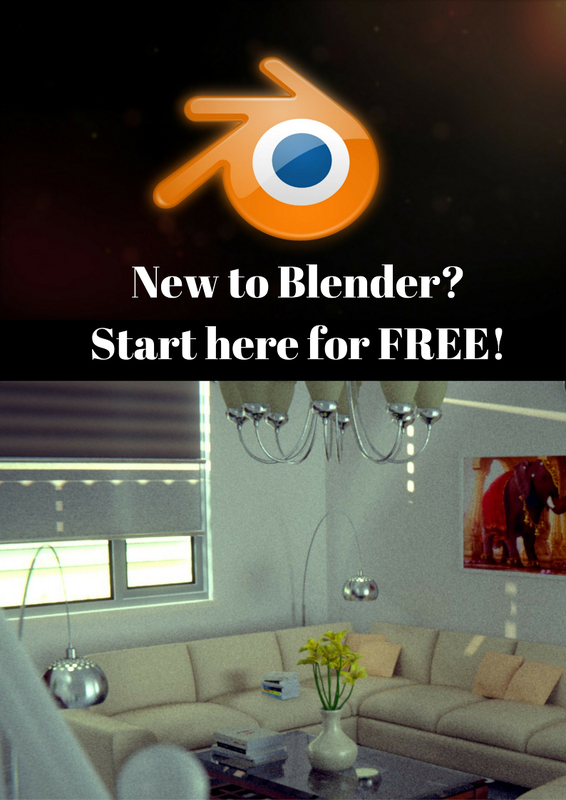 Which one you should be using for your own character animations! Hopefully, you will have found this video useful and learnt more about how character animation is done! This video is part of the Character Animation Series by Thilakanathan Studios!